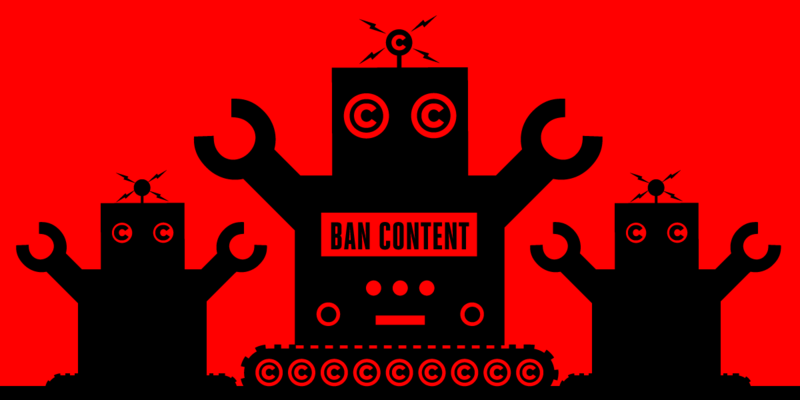 Amazingly, the tiny, useless exceptions in Article 13 are too generous for the entertainment industry lobby, and so politicians have given them a gift to ease the pain: under the final text, every online community, service or platform is required to make "best efforts" to license anything their users might conceivably upload, meaning that they have to buy virtually anything any copyright holder offers to sell them, at any price, on pain of being liable for infringement if a user later uploads that work. These elections are critical: the Members of the European Parliament are going to be fighting an election right after voting on this Directive, which is already the most unpopular legislative effort in European history, and that's before the public gets wind of these latest changes. Let's get real: no EU political party will be able to campaign for votes on the strength of passing the Copyright Directive—but plenty of parties will be able to drum up support to throw out the parties that defied the will of voters and risked the destruction of the Internet as we know it to pour a few million Euros into the coffers of media companies and newspaper proprietors—after those companies told them not to. Watch this space. We will be working with allies across the EU to make this upcoming Parliamentary vote into an issue that every Member of the European Parliament is well-informed on, and we're going to make sure that every MEP knows that the voters of Europe are watching them and taking note of how they vote.